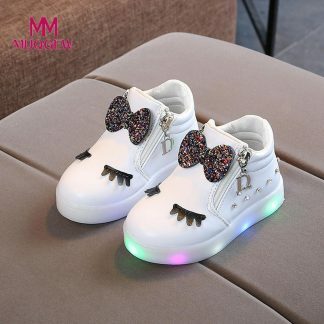 100% Brand new and high quality soft sneakers! 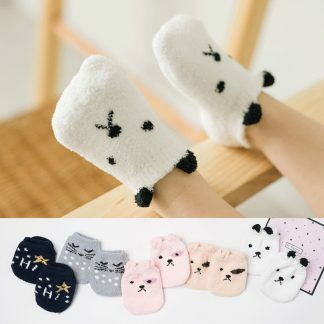 The Fabric is very soft for baby to wear in all seasons. 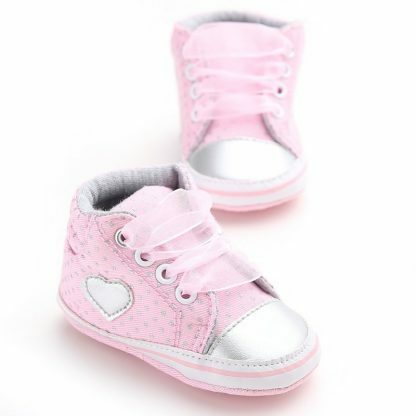 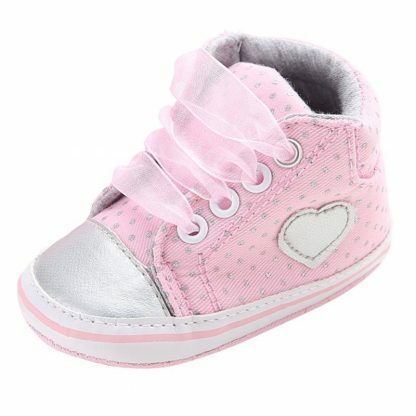 The sole of shoes is soft and thin suitable as baby pre-walkers.